The code to the iOS 9 version of the iPhone’s iBoot software—the proprietary system that ensures trusted launches of iOS, and one of Apple’s closely held secrets—leaked this week on Github, the open-source code repository. According to Motherboard, sources now say a low-level employee who stole the code at work was responsible. Motherboard’s sources say that a low-level employee with ties to the jailbreaking community was working at the company’s headquarters in Cupertino, California in 2016 when he decided to bring home the code and share it with a small number of other people. They then shared the code with an increasing number of other coders until it eventually leaked on Reddit, and was subsequently uploaded to Github by someone unknown to the original coterie of jailbreaking enthusiasts. When it made it to Github, Apple issued a DMCA takedown notice, which required them to confirm the material was genuinely the proprietary Apple code. As noted by Ars Technica, it’s possible that the jailbreaking community could use the code to develop new methods of breaking Apple’s built-in restrictions on how their phones are used, though security experts say much of the relevant information was already known. 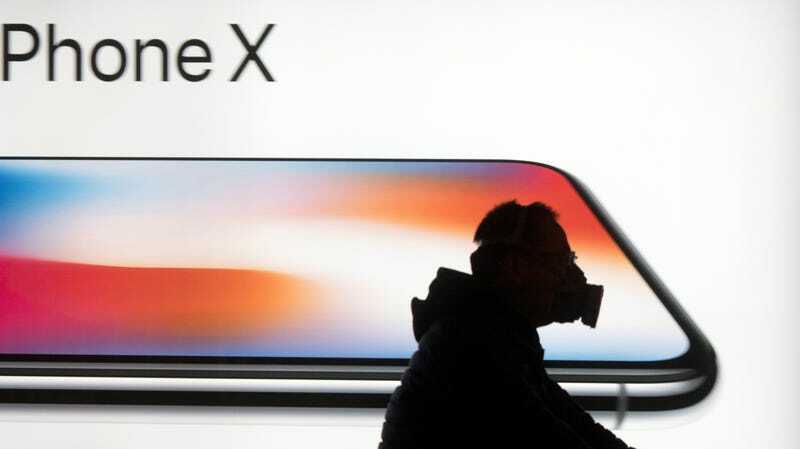 The site also noted that Apple has layered security so that it is very unlikely even an attacker exploiting any theoretical iBoot vulnerabilities could break an iOS device’s cryptographic security, though other kinds of attacks are possible. Security researcher Patrick Wardle reminded Mashable that simply having access to code does not necessarily make a well-designed OS less secure, noting that Linux is quite secure despite being totally open-source. Since the posted version was from iOS 9, it’s likely that Apple has additionally made major alterations to the way iBoot works since. According to CNET, Apple says only seven percent of users are still running that release of iOS, though that number includes somewhere in the neighborhood of 70 million people.